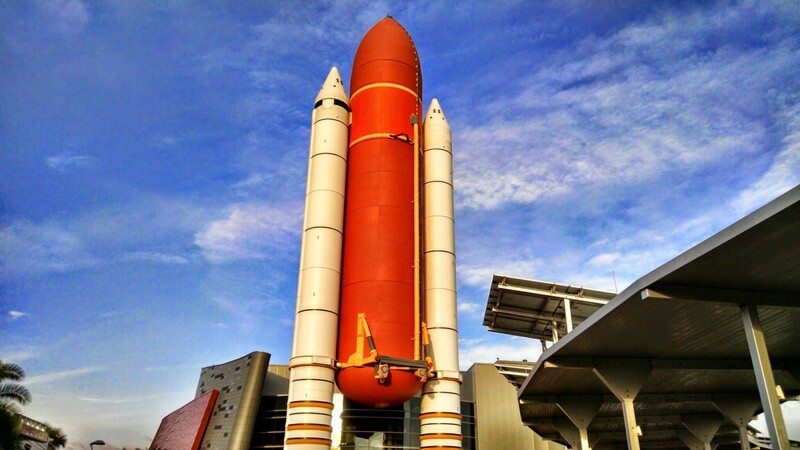 We spent the day at the Kennedy Space Center! It was warmer today than it has been the past few days, and to our benefit. 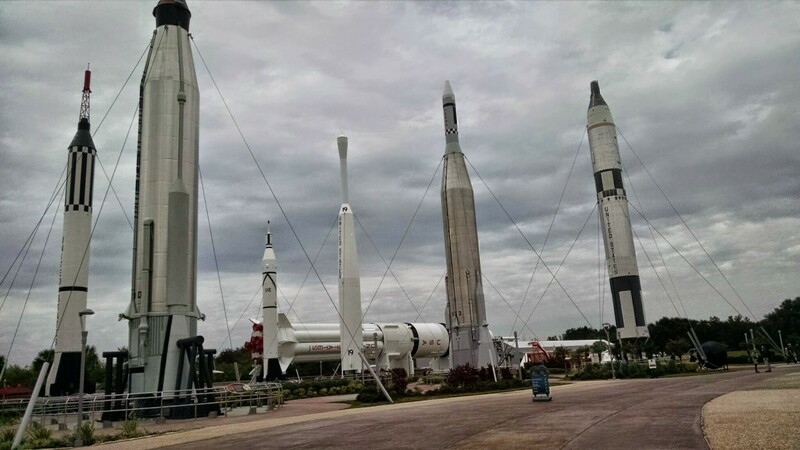 We spent the day as much outside as in, because we drove to the Kennedy Space Center. 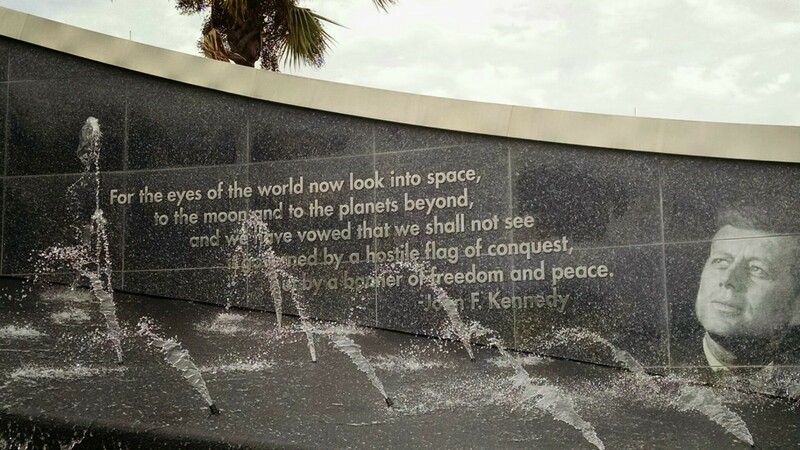 Upon entering the center, we were greeted by a large NASA globe, as well as a quote from John F. Kennedy’s famous moon speech. We also came across a couple capsules. 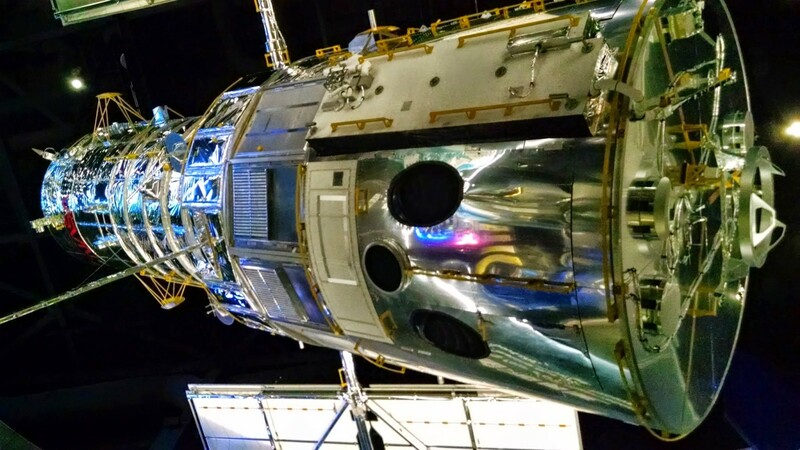 We went inside one. 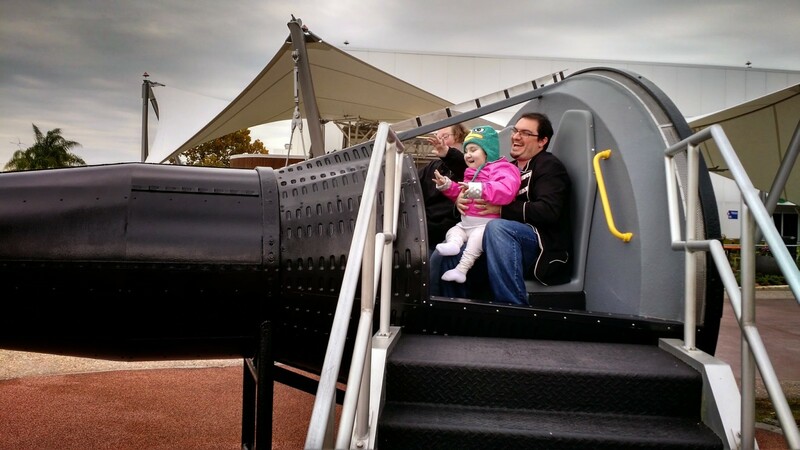 It was pretty cramped in there, especially with an over-excited six year old. 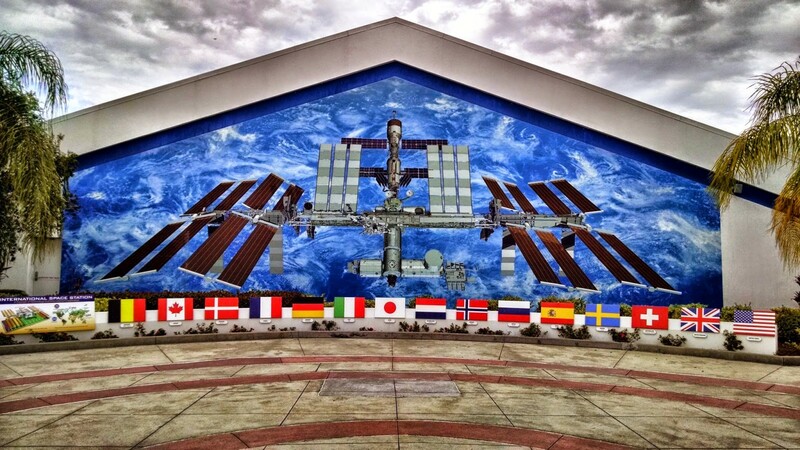 There was a mural, accompanied by the world’s flags, of the international space station. We would hear more about this later, though at the time we didn’t know it. There was an indoor exhibit all about the location of Cape Canaveral and its wildlife. For my part, I was pleased and surprised to see the armadillo (which is my favorite animal) among them. 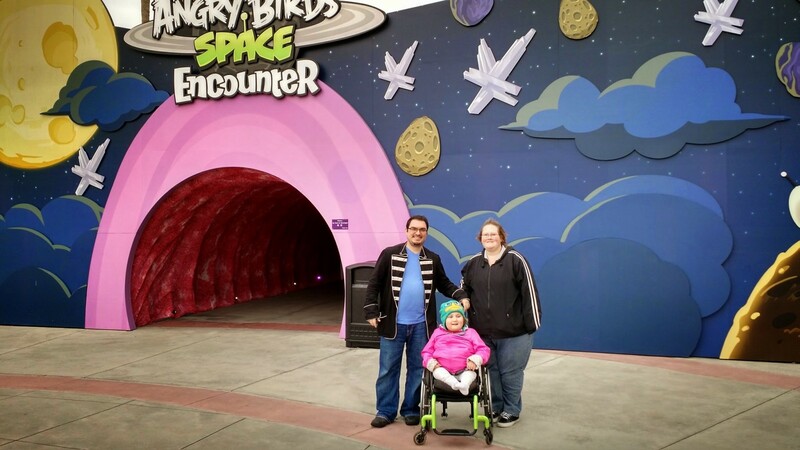 We checked out the Angry Birds Space Encounter, which I suppose was more for Namine than anyone else, although we adults had just as much fun. 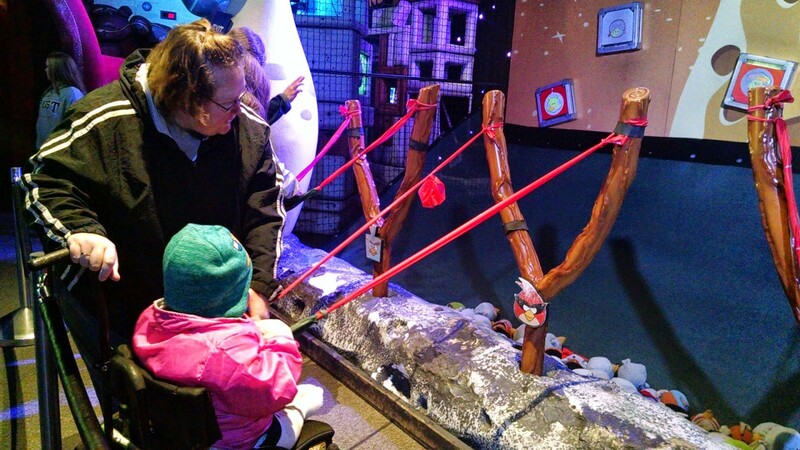 Jessica helped Namine with the Angry Birds slingshot, but they both had a blast. There were other things to do in the Angry Birds building, not the least of which was a mirror maze. Namine and I lost track of Jessica and my aunt, and she asked me several times if we were lost. In typical guy fashion, I of course told her that I knew exactly where I was going, even though I didn’t. We eventually made it out safely, however. 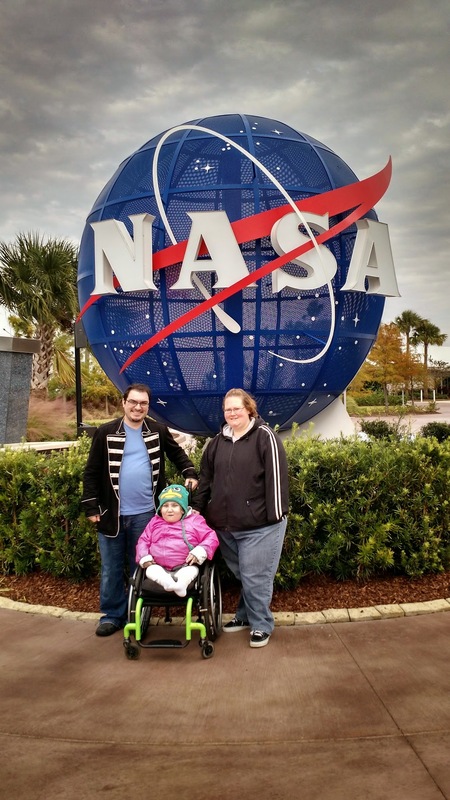 If the Angry Birds exhibit (if it can be called that, since it was more of a diversion than anything) was Namine’s treat, then attending an astronaut’s talk was the adults’. 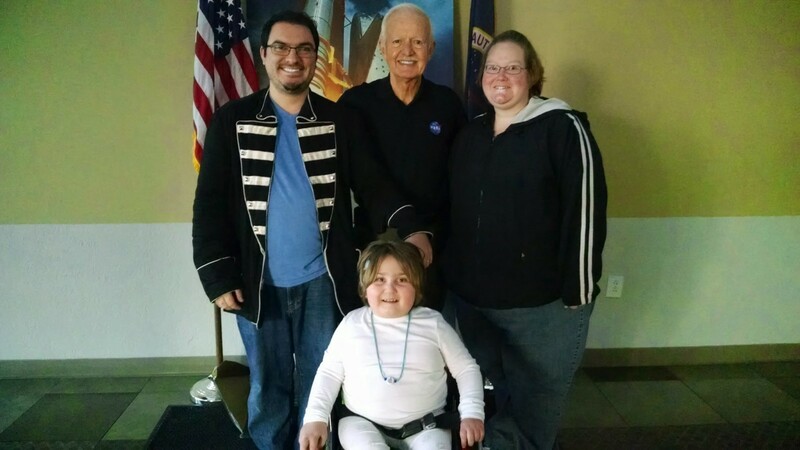 The astronaut in question was John-David F. Bartoe, an astrophysicist who flew on a shuttle mission in 1985. Bartoe talked about his crew, the mission he was on — which included doing a test for Coke and Pepsi on drinkable soda in space — and the international space station. At first, Namine kept asking me when he would be done talking. But the idea of floating balls of soda got her attention, and she listened intently from then on. However important John-David Bartoe thought himself, he wasn’t above discussing something so basic to a child. 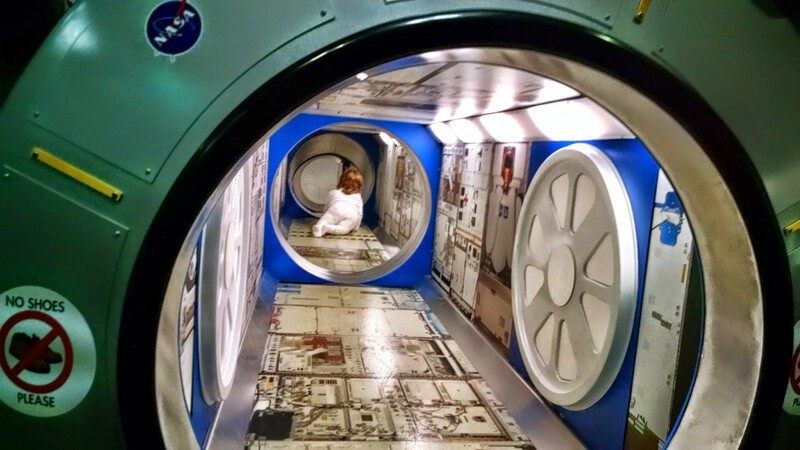 He explained how an astronaut’s suit not only protected from the heat and cold — 200 degrees in the sun and negative 200 in the shade — but also from the pressure. Namine’s eyes went wide as she imagined someone popping like a balloon, but she listened intently. After Bartoe’s talk, we walked over to the bus tours. Unfortunately, we were too late. So we headed on to the next destination: the Atlantis exhibit. There was much to see in this exhibit — too much to take in, especially in the couple hours left before the center closed. There were simulators, each with their own insane level of difficulty. But Namine, to her credit, didn’t get mad. She was determined to beat each, but we unfortunately didn’t have to time for that. On the second floor, we found a small tunnel area that children could crawl through. I asked Namine if she wanted me to come with, but she said no, she would be fine on her own.